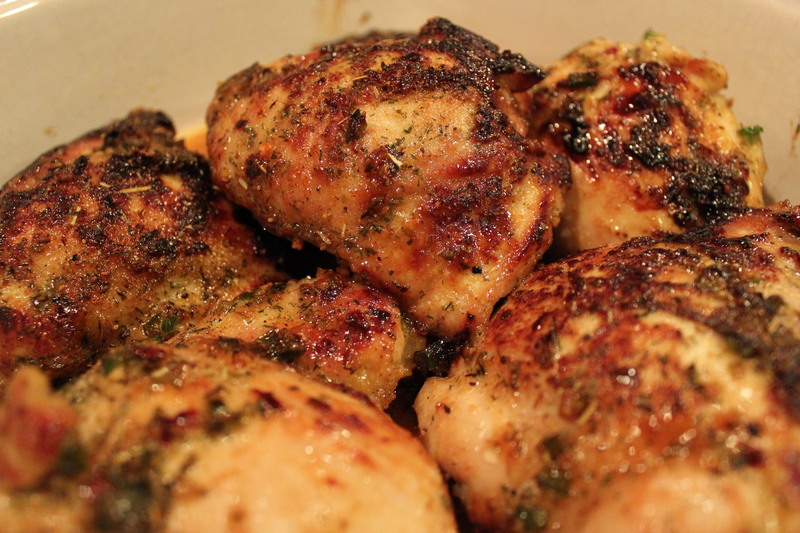 This is a great meal that takes about 30 minutes to make. 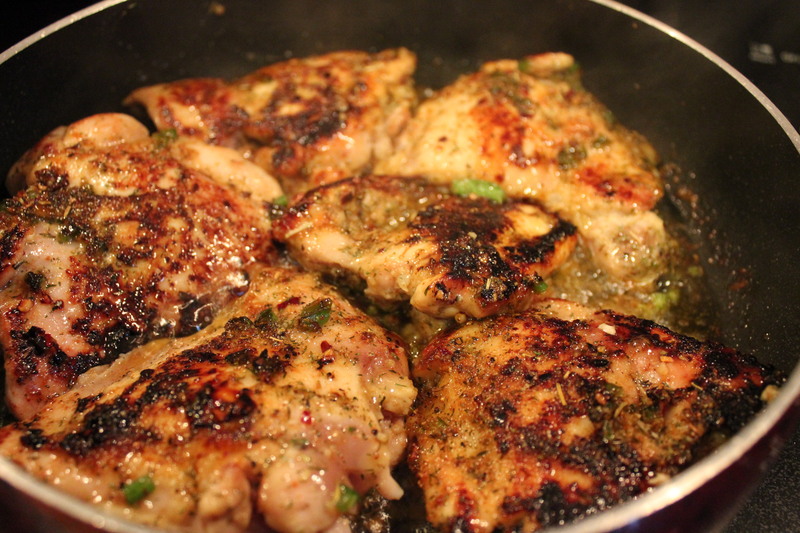 The chicken has a slight kick to it when using the Jalapeño, rather than the Scotch Bonnet. The food of the West Indies combines the tastes and flavors of many cuisines. The British, Dutch, French colonial, Spanish and African influences can be tasted in every dish. * My Husband said this had many flavors that melded together perfectly! Enjoy the recipe. 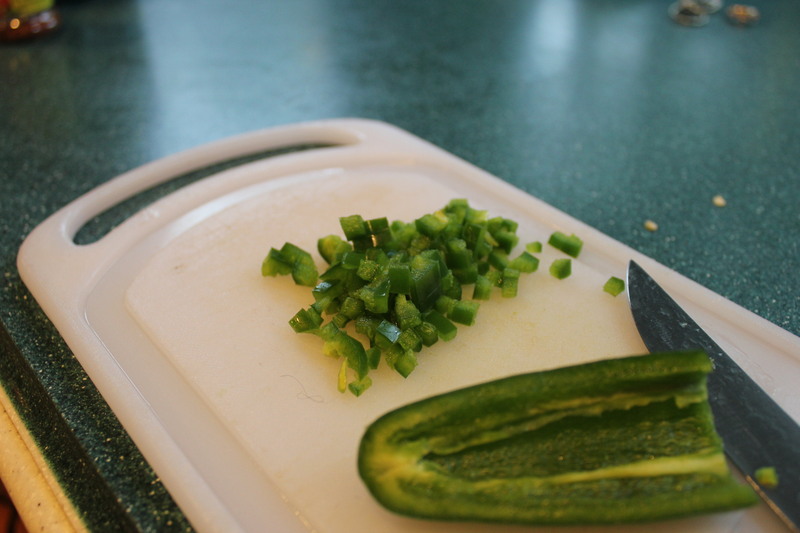 *You could substitute seeded jalapeño peppers for a less spicy option. Heat the oil in a large oven safe pan over medium high heat. Allow them to cook for 4-5 minutes or until the skin is crispy before turning them over and transferring the pan to a pre heated 350 degree oven to bake for an additional 20 minutes or until cooked through. 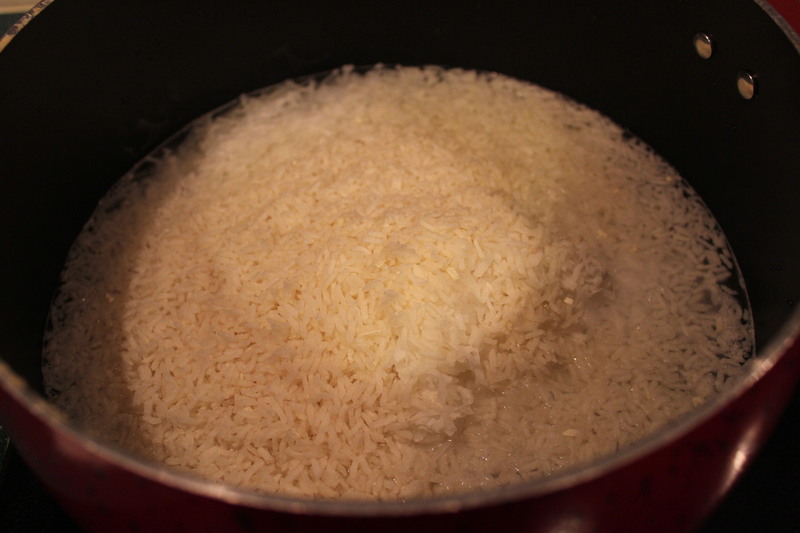 Combine the rice, water, and coconut in a medium sauce pan and bring it to a boil. 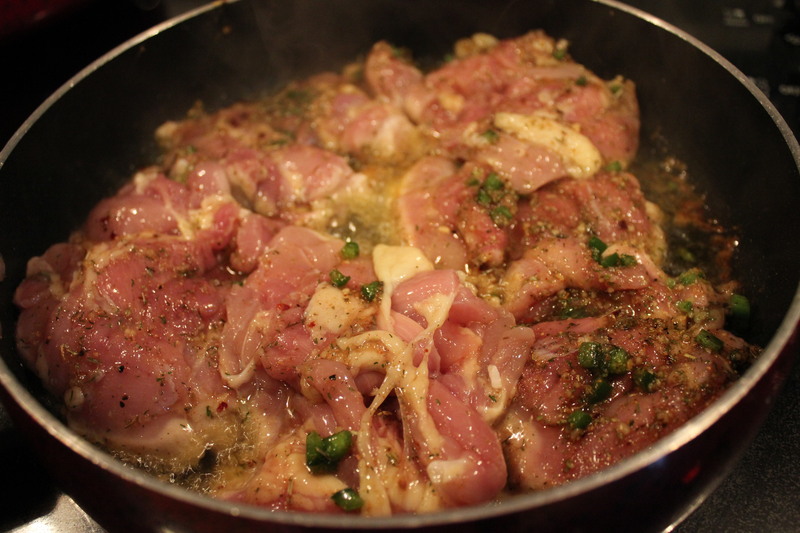 Once it comes to a boil reduce the heat to low, cover, and allow it to cook for 20 minutes. 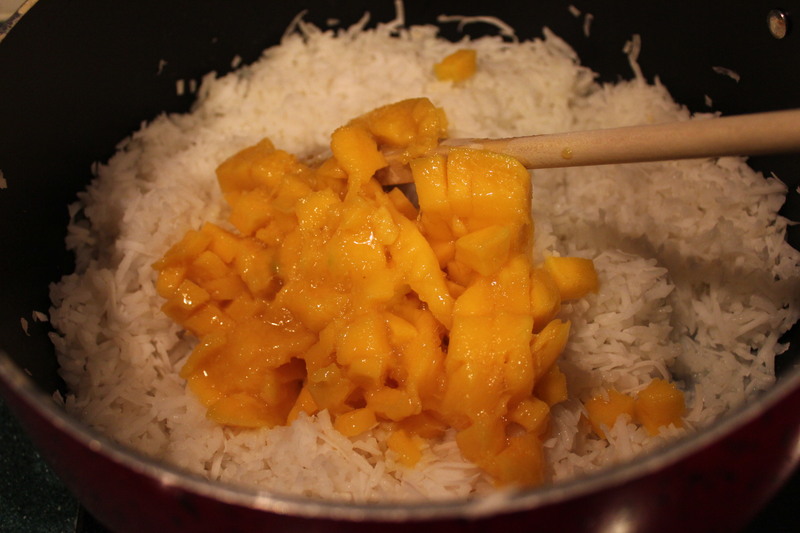 Once the rice is cooked fluff it with a fork and combine with the diced mango. 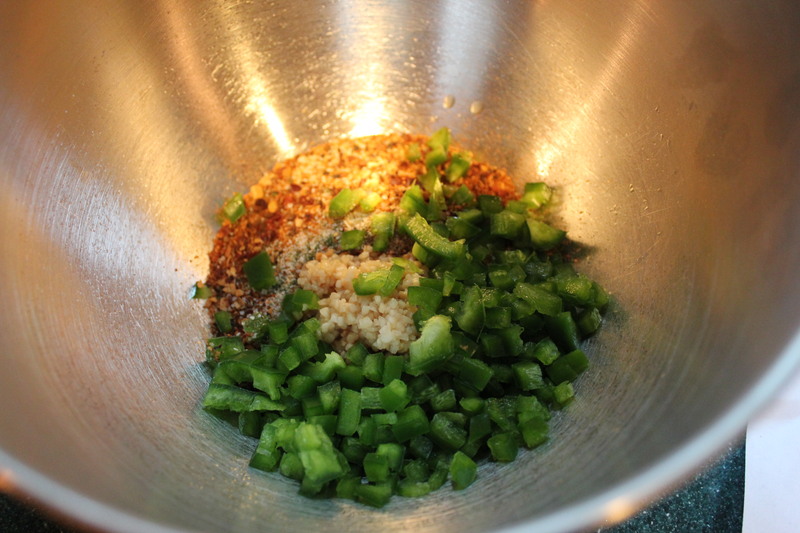 Serve with the cheese crumbled on top and some diced green onion. Thank you darling! I know you love my cooking among many other attributes! oh that looks good! i love coconut rice and imagine it would be even better with the mango. 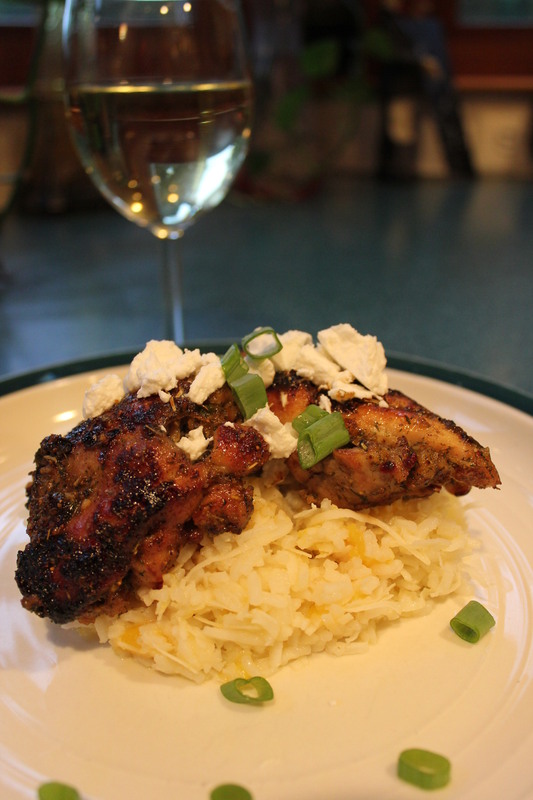 It was very good and was a great compliment to the spiciness of the chicken! Served this dish for a West Indies themed dinner party and it turned out great! 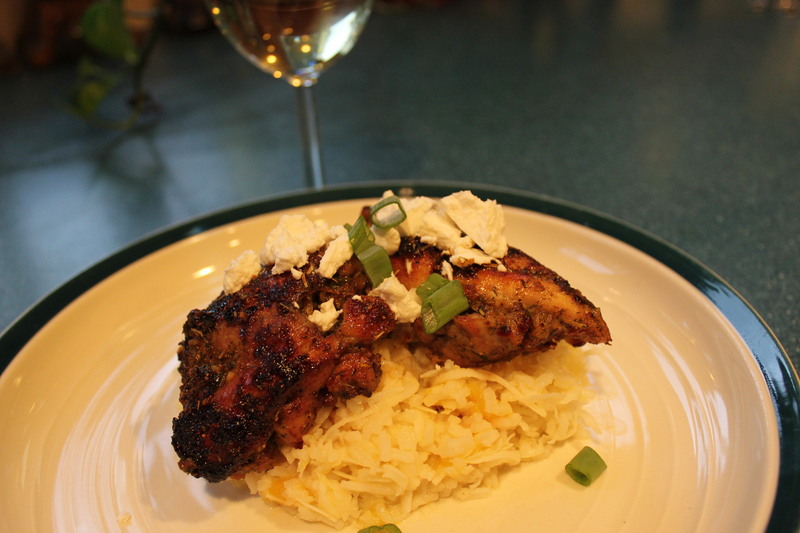 We browned the chicken ahead of time and rinsed the rice and got all our ingredients measured out and ready to go, then popped the chicken in the oven and made the rice when our guests arrived. Easy. 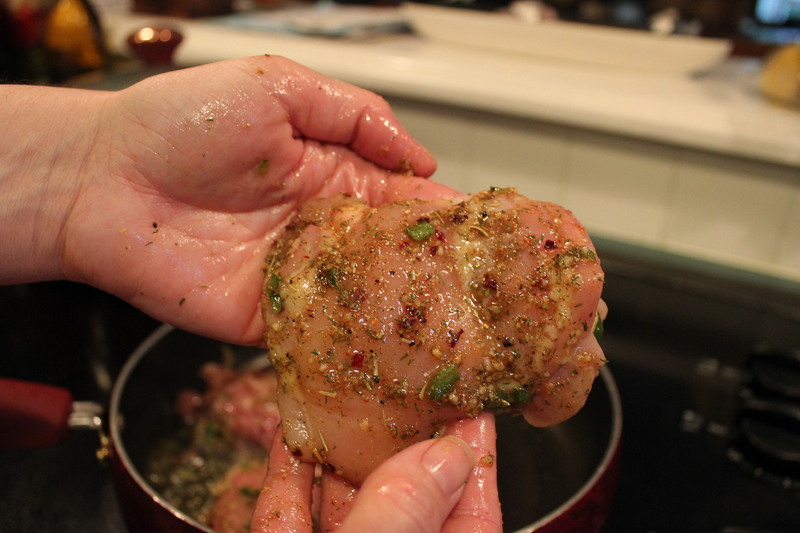 We doubled the recipie and used chicken breasts instead of thighs. Took about 10 minutes longer to bake the chicken but it came out great. Got lots of compliments on the presentation of the meal and the flavors. We will be making this one again for ourselves! Thank you for posting this awsome recipie!